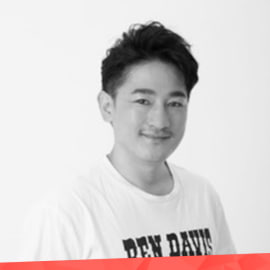 "Shigeki is the Founder and a strategist of Quras project. Experienced blockchain investor with strong network in asian market. He is also a freedom fighter trying to change the world with “privacy-protection” by using combination of anonymous technologies in original blockchain."